Not long after dropping a new hit song, visa, 2014’s popular gospel Artiste of the Year Award winner Kevin Bahati, has released yet another new smash fast-tempo hit dubbedlover. 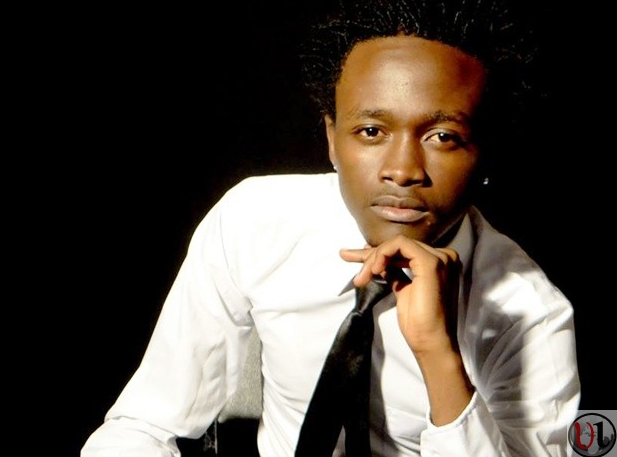 In this new Bahati jam, Mama’s Kid declares how much he loves God his ‘lover’. The new hit produced by Saint P, marries well with the colorful video directed and shot by the creatively talented Young Wallace.